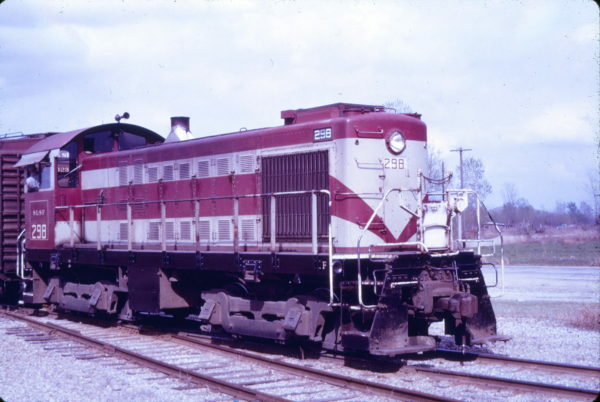 S-4 298 at Springfield, Missouri in April 1971 (Mike Condren). 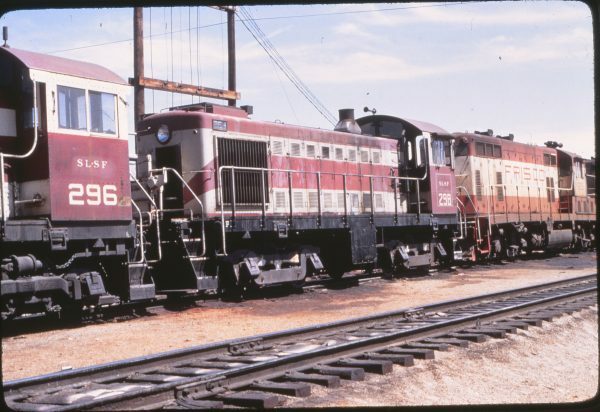 S-4 298 at Miami, Oklahoma on July 9, 1969 (Al Chione). 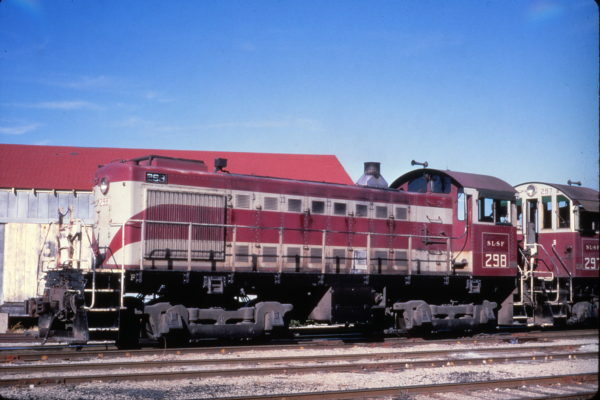 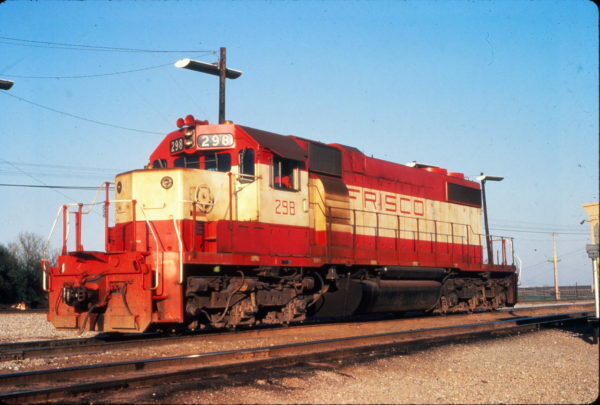 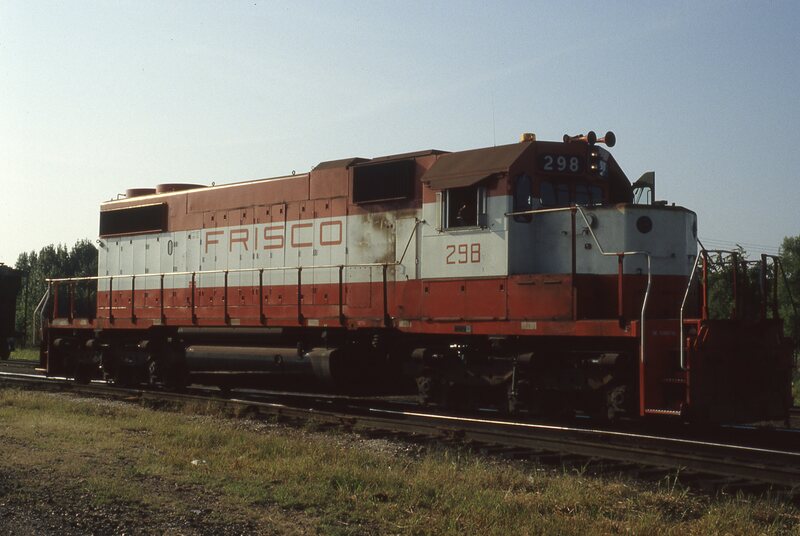 SD38-2 298 at Memphis, Tennessee on September 1, 1980 (P.B. Wendt). 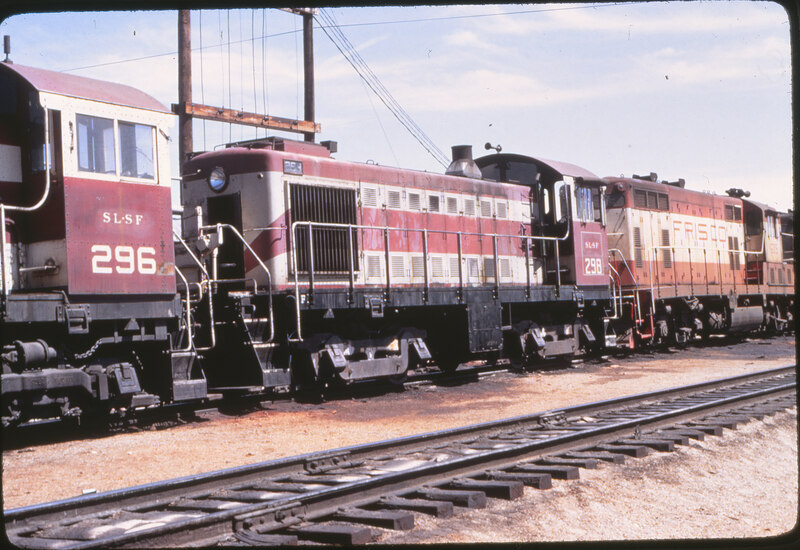 SD38-2 298 at Memphis, Tennessee in May 1980 (Vernon Ryder).